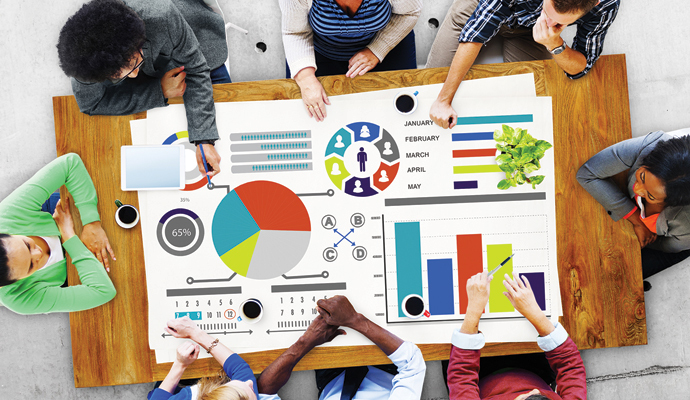 How Effective is Inbound Marketing for my direct selling business? How Effective is Inbound Marketing for my Business? In an increasingly tech based society, inbound marketing is becoming more and more of a critical advertising technique. The reason why inbound marketing is so important is because it allows direct sellers to connect with prospective consumers in a more organic, sensible, and cost effective way. As opposed to outbound marketing, which relies on direct sellers presenting ads in spaces where there are large, but uninterested audiences, inbound marketing attempts to draw in customers by creating useful content and placing it where relevant consumers already are. For example, instead of buying ad space on a freeway or during a commercial break on television, an inbound marketer would create a blog for the company website. 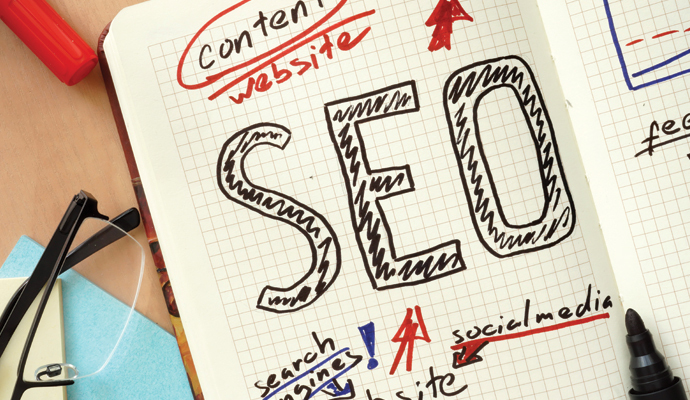 The reason why blogs are so effective is because blog posts appear on search engines. So, if your company sells health and wellness products, you can create a blog post about one of your products. If you optimize the appropriate key words in your post, then it will appear in the search results when people search for health products. This will automatically connect your company to consumers who are the ideal target audience. According to Hubspot.com, “B2B companies that blog generate 67% more leads than companies that don’t.” This means that blogging can be critical for gaining new customers. This makes sense, considering that according to the Content Marketing Institute, 80 percent of people are blog readers. Another impressive statistic is that it costs 60 percent less to obtain inbound leads than outbound leads (blog.hubspot.com). 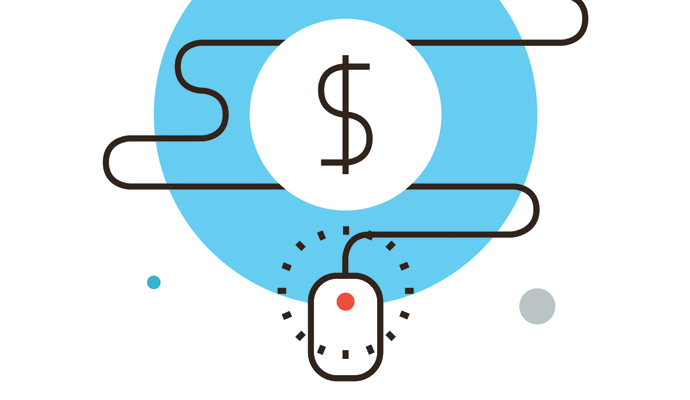 Over the long run, the savings for inbound marketing can be enormous. A final statistic from the Content Marketing Institute, is that 80 % of business decision makers favor getting company information from articles as opposed to ads. This means that a blog can be way more effective than ads if you are trying to reach key decision makers in your market. The bottom line is that the Internet has changed the way in which society processes information. 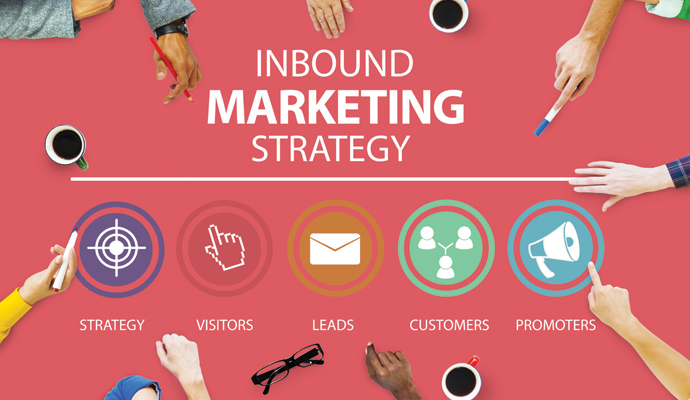 The growing popularity and success of inbound marketing reflects this change. Consumers are showing that they prefer to educate themselves on the companies and products they are interested in, rather than be bombarded with ads. So, if you can help to educate, or provide useful information to your prospective consumers through a blog, then you can better market to them. Your company blog could soon become the most important marketing tool you have. So keep that blog rolling!